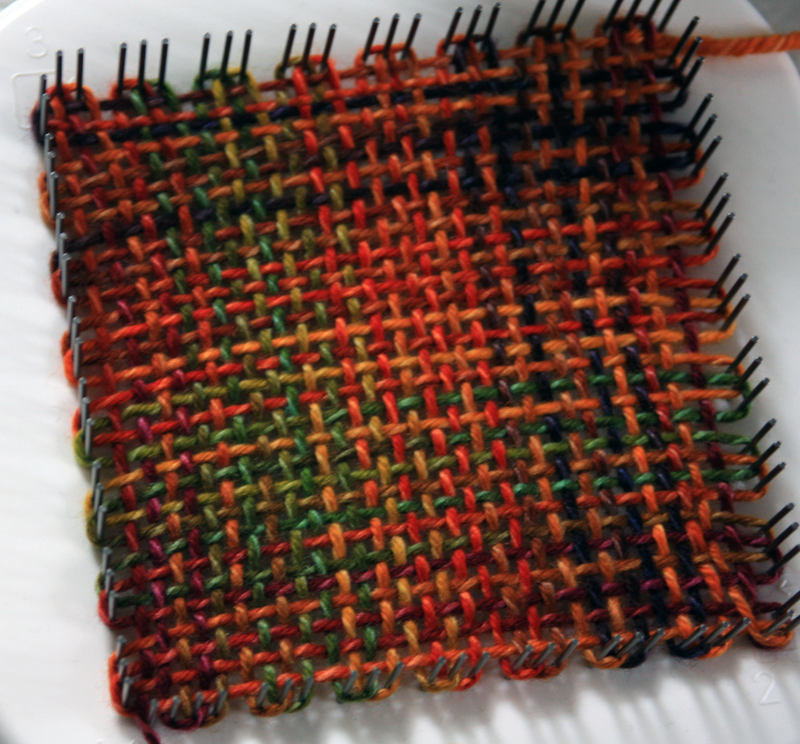 A post or two from now, I’m going to start talking about looms. 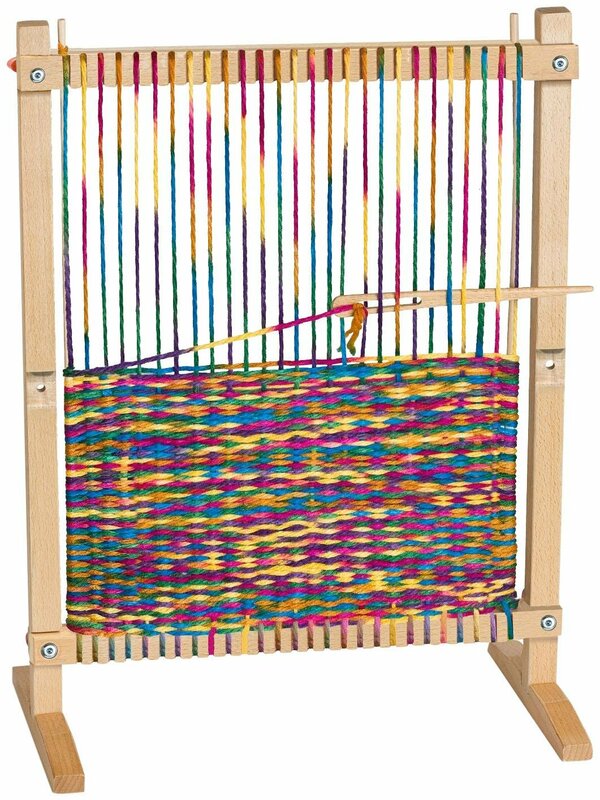 There are all kinds of looms out there, but I want to focus on what I’ve found useful as a new weaver, which means I will focus on rigid heddle looms and shaft/harness looms. As I don’t want to leave the other types of loom weaving out entirely, I thought I’d do a pictorial list. I’m sure I’ll have missed some, but these are the main types I’ve come across. 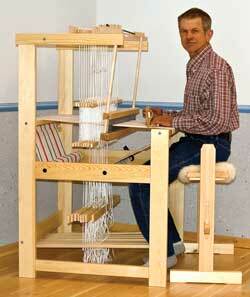 First up is a frame loom, though this is a small version of what is used for tapestry and sometimes rag rugs. 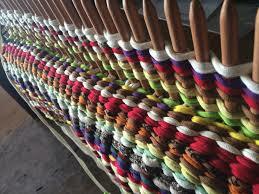 Then there is the pin loom, which makes squares with bobbly edges. The rigid heddle is the loom I use. 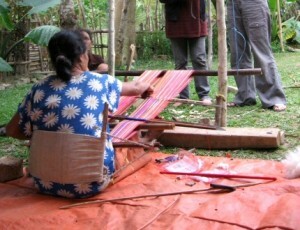 This is a backstrap loom. Makes the most sense when you see it in use! 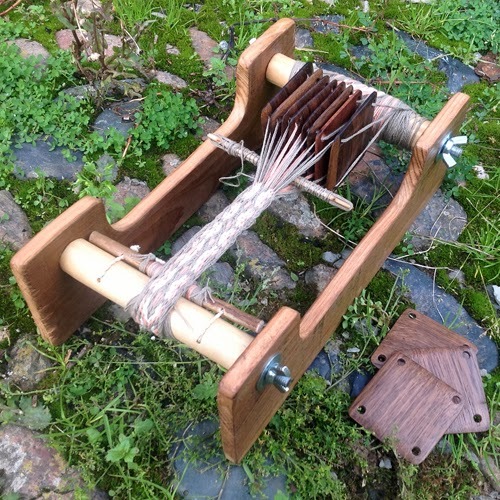 This is an inkle loom for making bands. 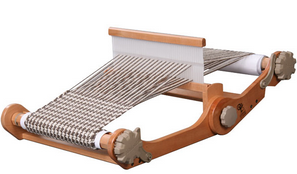 Here is a tablet loom. Tablets are quite an old way to weave. Peg looms are a very old type of loom. 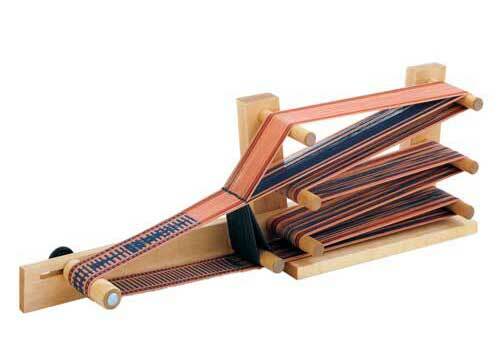 A table loom, so called because it sits on a table. Floor loom – well, that’s just self explanatory! Posted on July 18, 2015 July 12, 2015 Categories LoomsTags backstrap looms, floor looms, inkle looms, looms, peg looms, pin looms, rigid heddle looms, table looms, tablet looms, tapestry loomsLeave a comment on Looms, looms, looms!